When looking at these numbers overall, men from 30 to over 60 should fall between 219 mg/dL and 700 ng/dL. That means that anything less than the lower number in the range (by age) will be too low, while anything over the highest number in the range (by age) will be considered too high. Other clinics or resources may have different ranges that they adhere to, so these numbers are not the only ones that are accurate. For an example, the very popular WebMD website states that the range of “normal” testosterone levels for men from 30 to over 60 should fall between 300 ng/dL and 800 ng/dL. That is not too far from the information from the University of Rochester Medical Center, but it does prove a point that men should not get too upset or worried if their levels are slightly above or below what is considered to be normal for a certain center or institution. 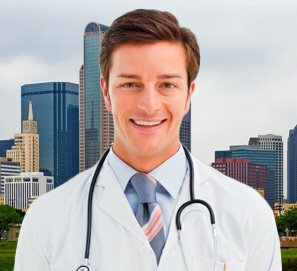 In addition, one last example of what different websites, clinics or institutions say are considered to be “normal” testosterone levels is another site that shared these numbers: The normal range for males is approximately 270 ng/dL to 1070 ng/dL and 679 ng/dL is considered to be average. Researchers have stated that they believe the healthiest men will show testosterone levels that fall between 400 ng/dL to 600 ng/dL. To avoid confusion, trust in what your testosterone replacement therapy professionals (such as the ones at HT Medical Center) say is low, normal and high for YOUR testosterone levels according to YOUR age, size and physical health condition(s) past and present. Many times it helps to see a chart of what are considered to be low, normal and high testosterone levels. This way, you can clearly see where your number falls within the ranges that are considered to be healthy or not healthy by the experts. Firstly, find your age group and see where your testosterone number falls. This number will be obtained from the correct blood testing that will be done with a reputable clinic such as HT Medical Center. 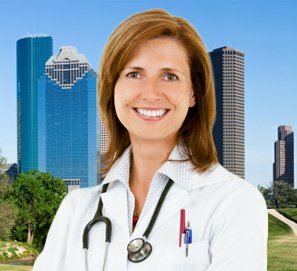 A doctor will determine whether he or she believes that testosterone replacement therapy (TRT) will be helpful to raise low T levels and they will also share what to do if levels are too high. 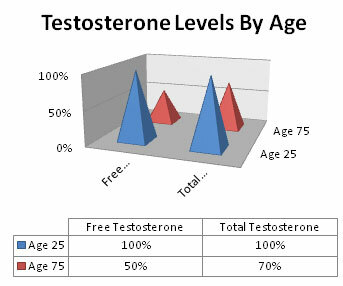 What Are Normal” Testosterone Levels In Men By Age? It is important to remember not to get too overly worried if you see your testosterone levels slightly out of range for your age group. Different clinics use different charts. This means that one clinic may say your levels are normal, while another clinic may say that they are too high or too low. So, who do you believe? This is where trust must come into play. 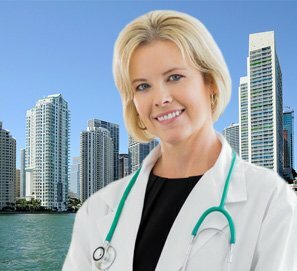 If you are dealing with a very highly reputable, honest and trustworthy clinic that is very well known by the medical community, you can rest assured that they will not steer you wrongly. 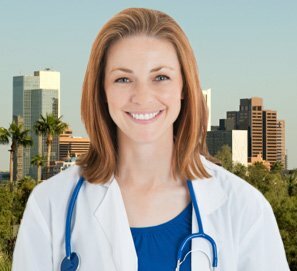 Their numbers of low, normal and high T levels are based upon a large amount of research and years of experience working with diagnosing and prescribing medications for men who can benefit from TRT. 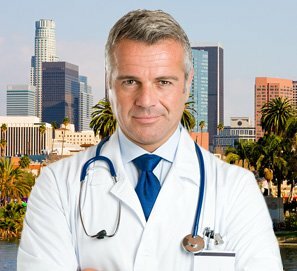 It is the job of the licensed doctors to diagnose the condition correctly and to share whether or not TRT can help to create normal testosterone levels in men to eliminate the mentioned problems for a great quality of life.